Discover all of the Library’s eAudiobooks and eBooks in the library’s catalog or be sure to log in to your account when visiting Overdrive to see all of the titles available to Library card holders. HCCPL participates in the state-wide Kentucky Libraries Unbound (KLU) consortium of over 90 libraries to provide digital content through Overdrive. We are able to provide a much better service for our residents by combining our resources with other libraries throughout the state. 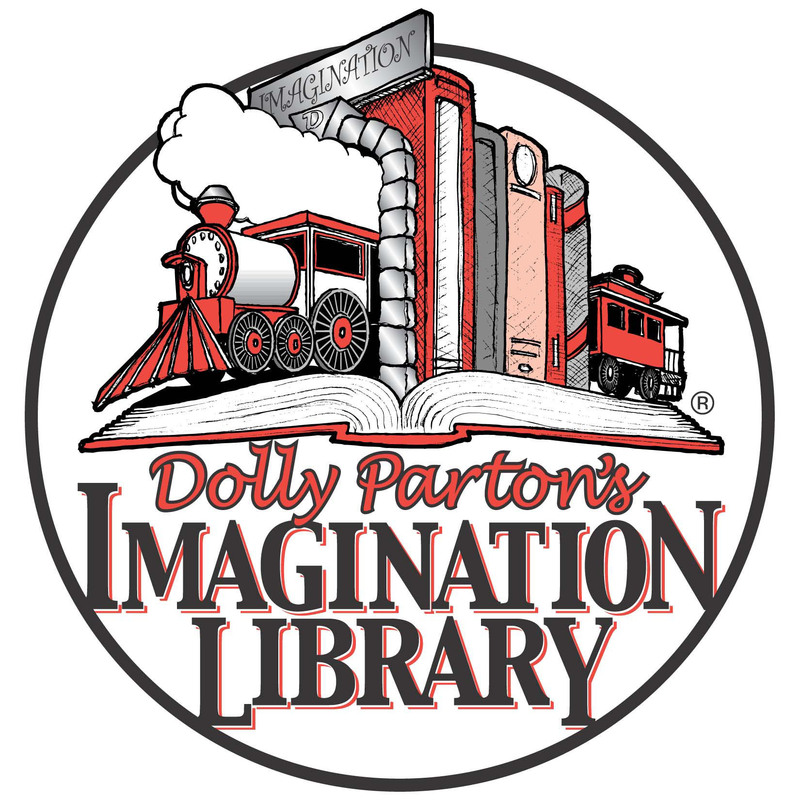 Kentucky Libraries Unbound makes digital content available through Overdrive, a web and app-based service that allows patrons to download eBooks, eAudiobooks, music, and videos to computers, smartphones, e-readers, or tablets. Overdrive offers eBooks and eAudiobooks to download to a computer or mobile device. We share a portion of this collection with other libraries, so be sure to sign in to your account to discover titles only available to our patrons. Overdrive has an another app you can use on most devices called Libby. 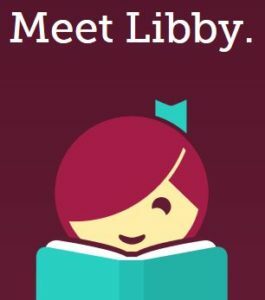 You can download Libby from the Apple App Store, Google Play, or Microsoft.